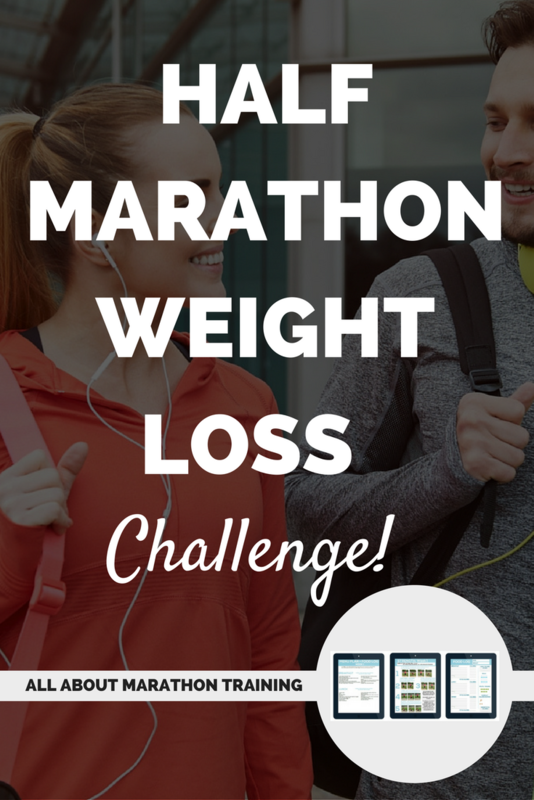 The 12 Week Half Marathon Weight Loss Challenge! Why not kill two birds with one stone? 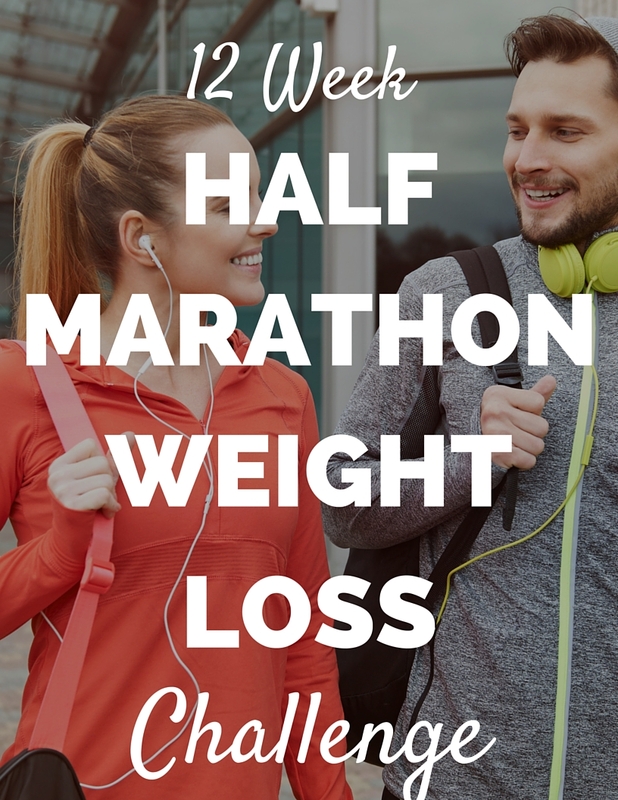 Train for a half marathon and focus on getting back to your healthy weight with this 12 Week Half Marathon Weight Loss Challenge! Walking and running are one of the best and easiest ways to lose your extra weight. Couple that with proper nutrition and you are almost guaranteed of success. And that's what this Challenge was designed to do: set you up for successful weight loss and a fun half marathon. 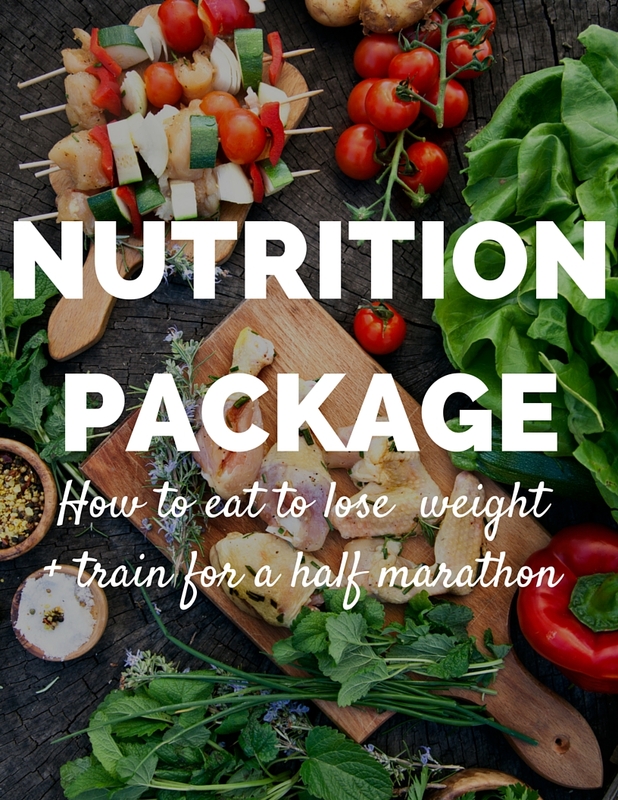 What exactly is included in this Half Marathon Weight Loss Challenge? Your minimum expectation should be about 5-10% loss in your body weight over the course of 12 weeks. That's a minimum. We'll show you your minimum inside the Challenge! A 200 pound person could expect to lose at least 20 pounds and more! 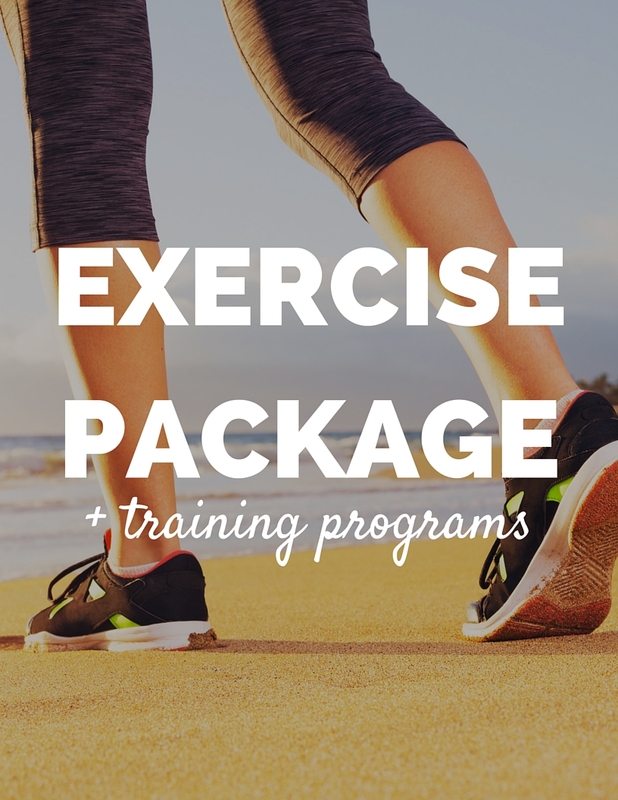 What is the Half Marathon Training Plan Like? There are actually 3 half marathon plans included in the Challenge! A Walking Plan, Running Plan, and a Run/Walk Plan. So you choose! 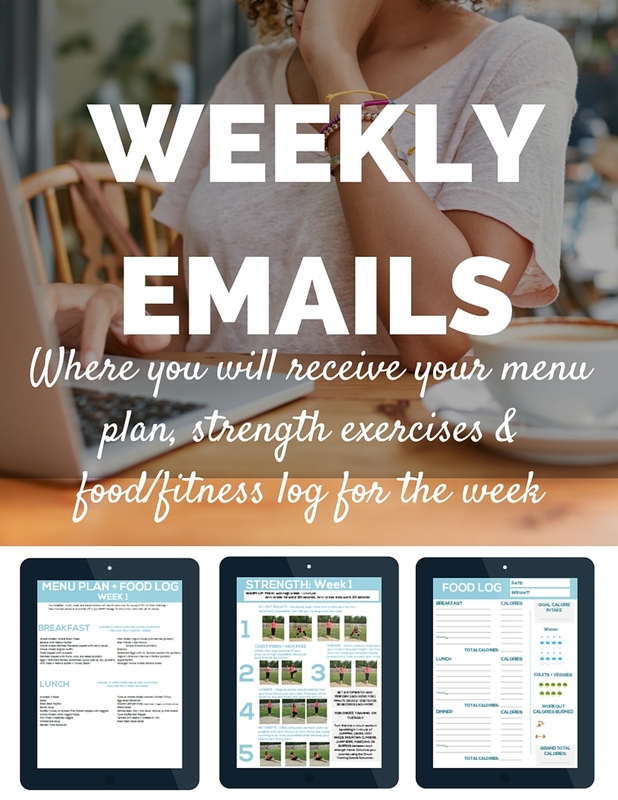 These plans have also been designed to be interchangeable so if you have chosen the Running Plan but are worn out one week, switch over to the Run/Walk or Walking Plan for a couple of days. So, are you ready to commit to the next 12 weeks, making healthy eating and regular exercise your lifestyle, completing a half marathon, and losing your weight in just 3 months! 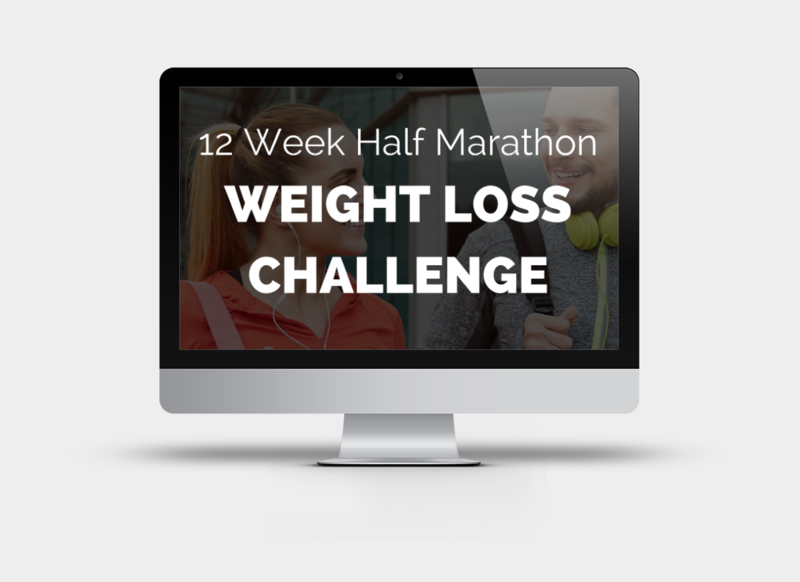 That's a lot to show for such a short time but you have the tools to do it with this 12 Week Half Marathon Weight Loss Challenge. Here's to the new, more confident you! Join the Challenge here for just $35!